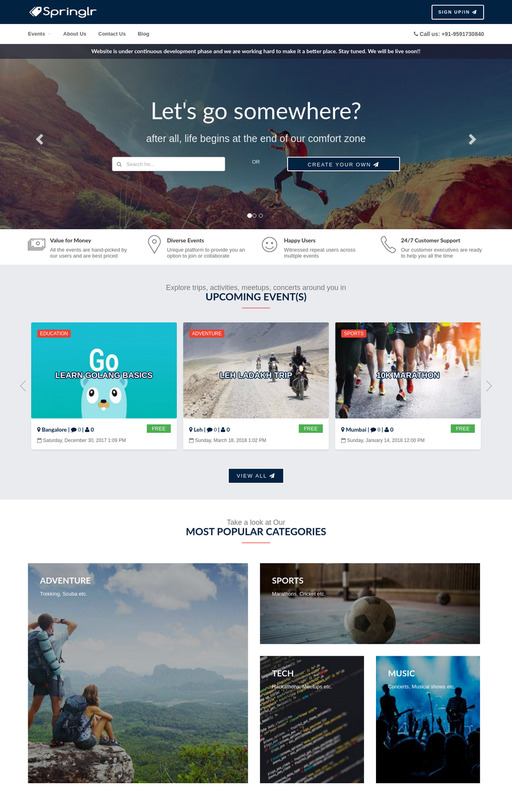 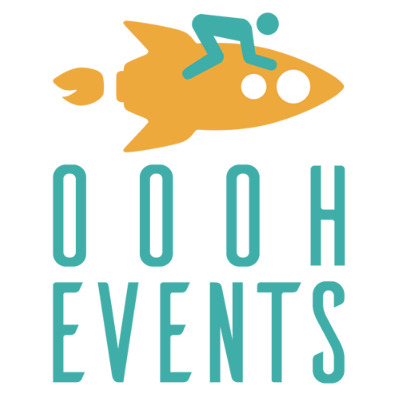 DIY platform to explore the unexplored events, experiences, activities, meet-ups happening around or host on your own. 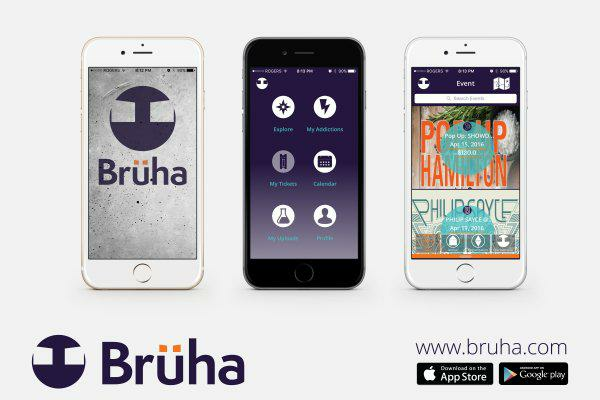 Brüha is your one stop shop to creating, managing, and exploring what's happening in your community. 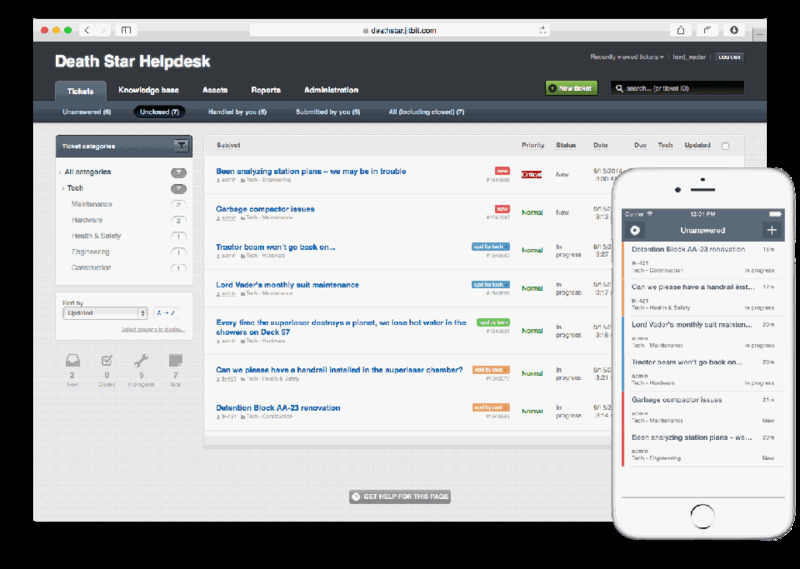 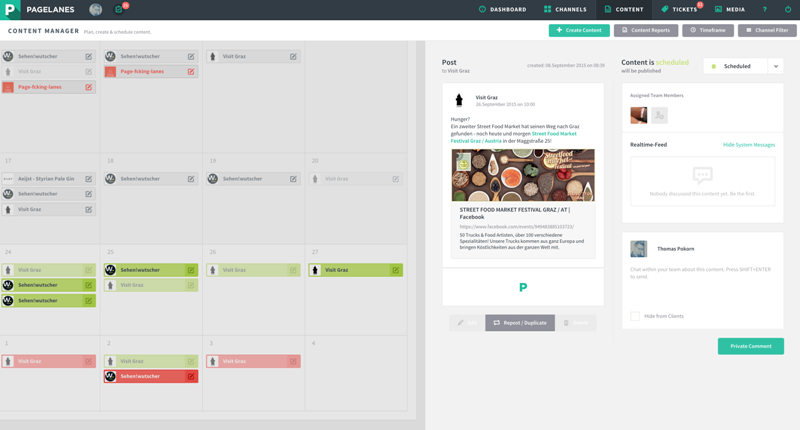 Pagelanes is a social media management tool made for team-based collaboration. 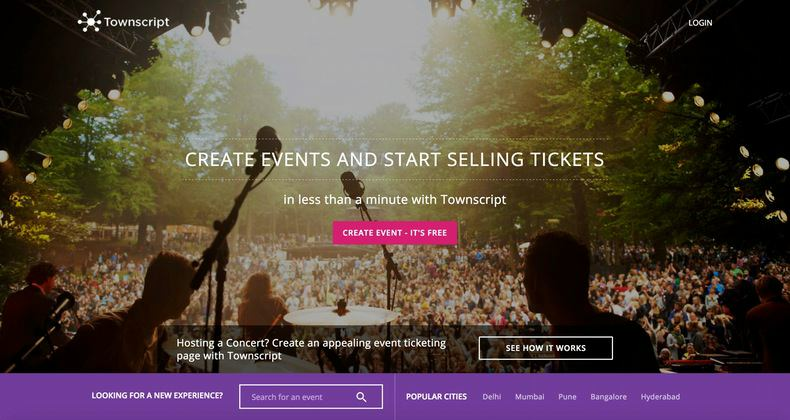 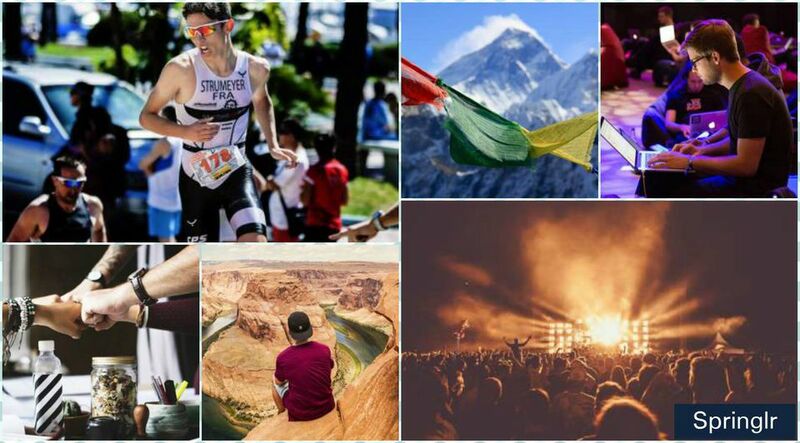 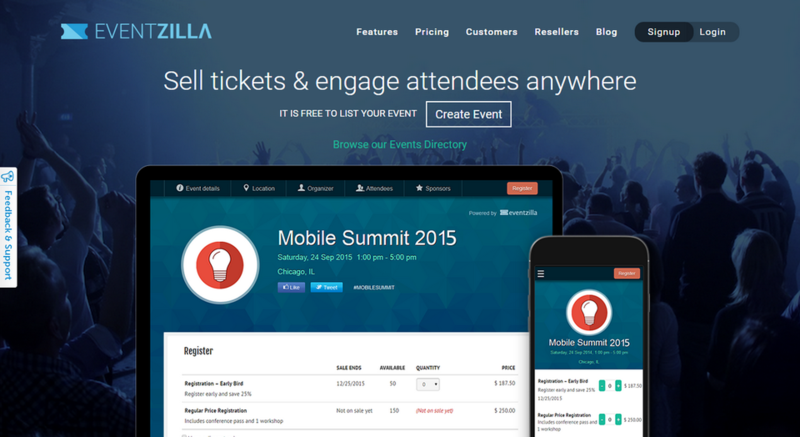 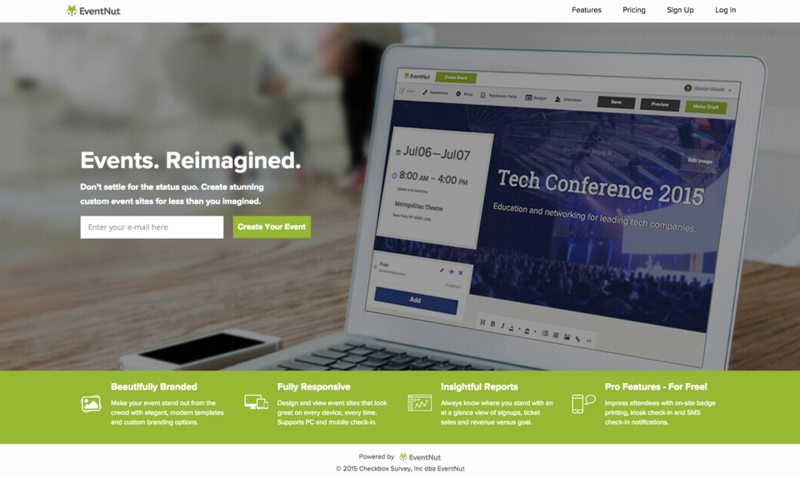 Create stunning event sites for less than you imagined.